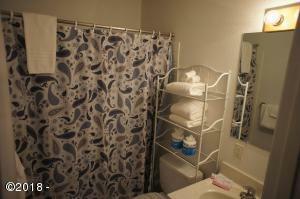 This is one of 6 larger units in the Sea Gypsy! 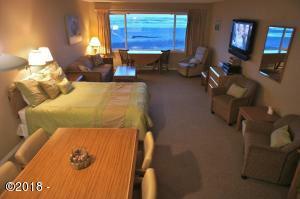 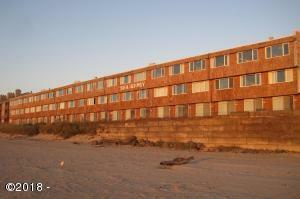 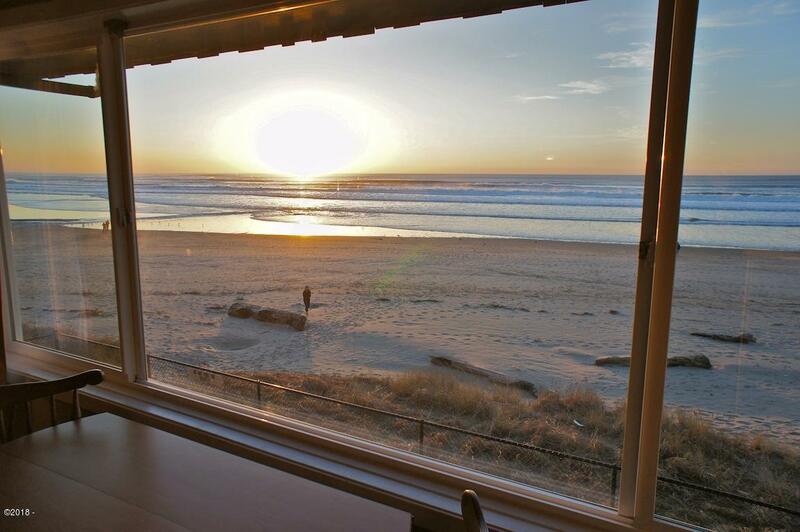 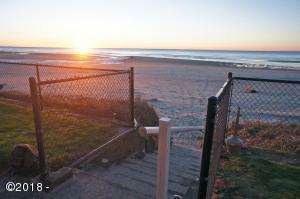 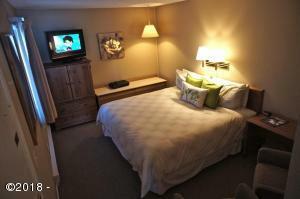 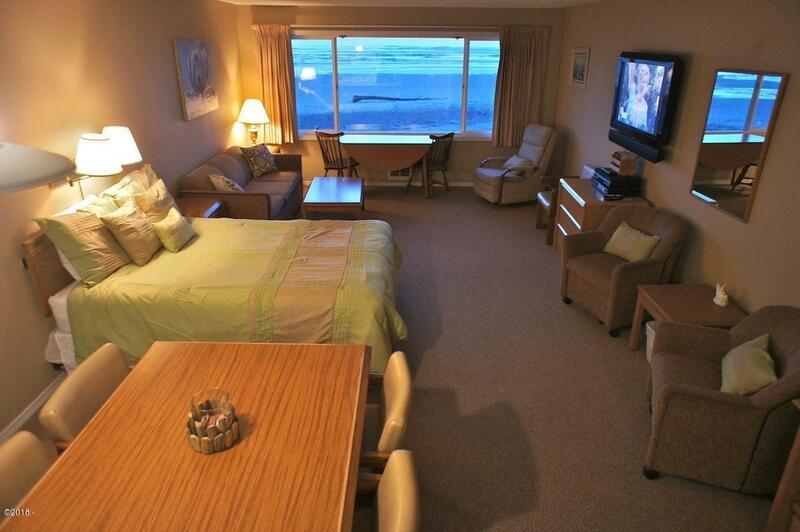 There is a wall of windows looking to the ocean with low bank beach access to miles of sandy beach! 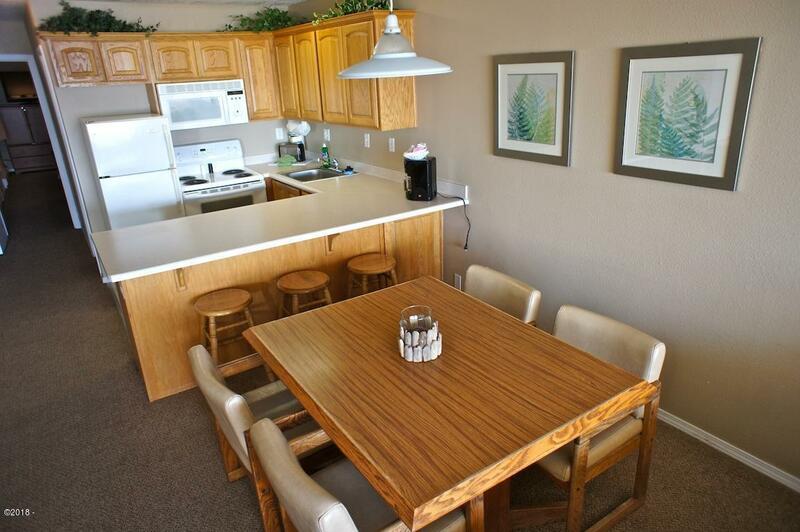 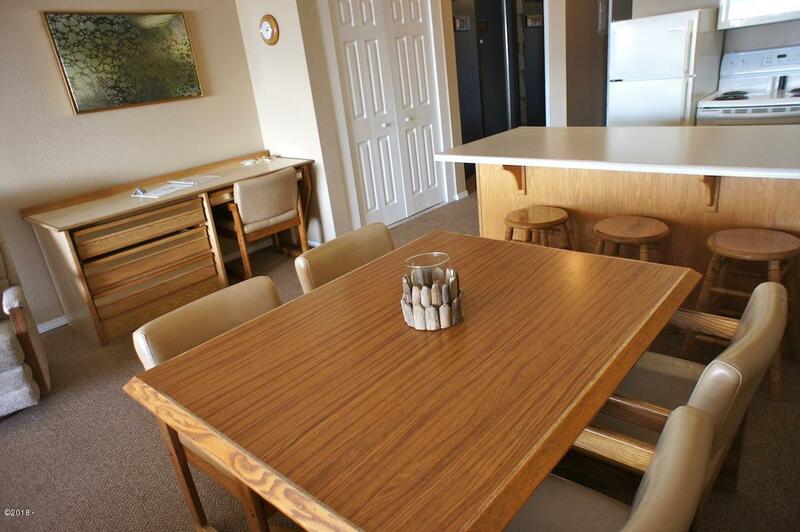 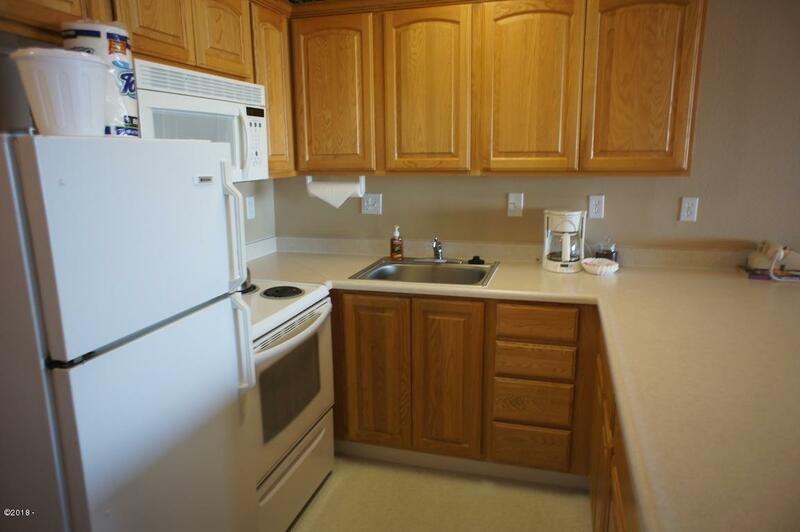 This unit comes completely furnished and ready to go! 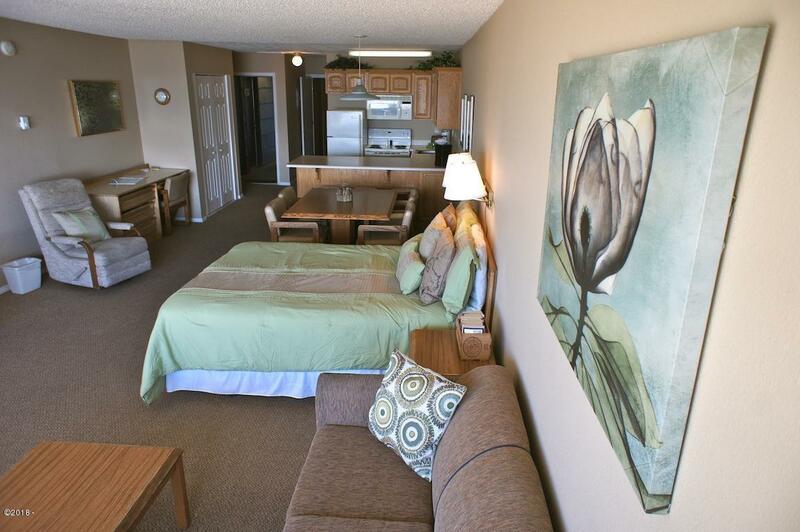 The large master suite has ample closet space with its own private bath and the kitchen, living, dining areas are wide open with another full bath for this area! 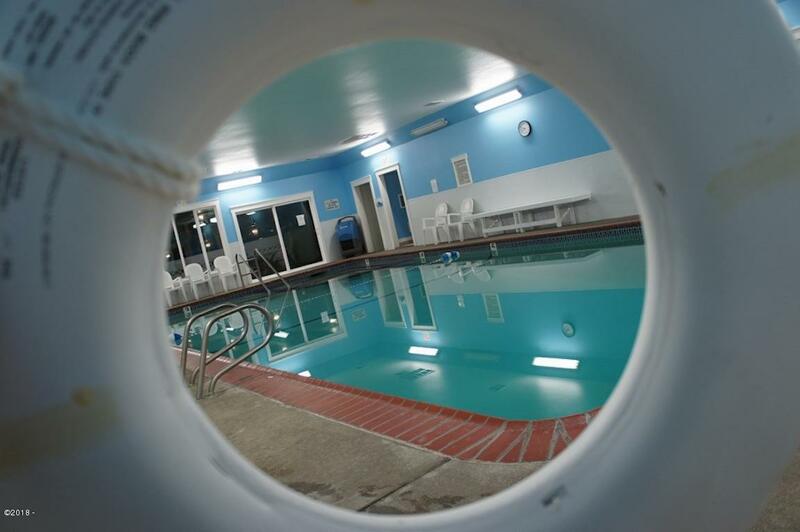 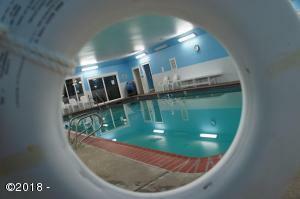 Use this unit for yourself or keep it in the rental pool and continue to make money! 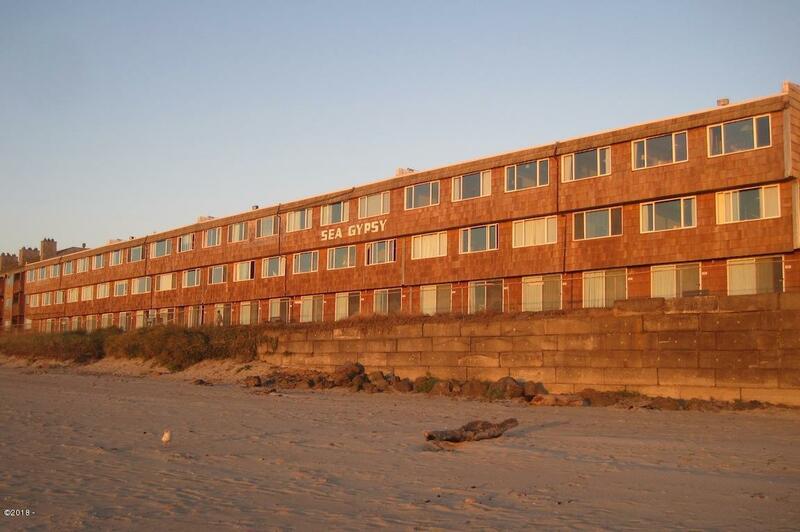 Directions Highway 101 to NW 2nd, west to Inlet and the Sea Gypsy Condos #208.